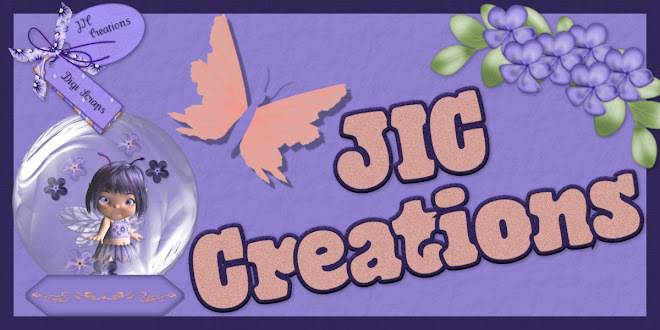 JIC Creations: 2 New Freebies, HUGE SALE at SBP, & New Product!! WOW! I sure have a lot to update you all on tonight. 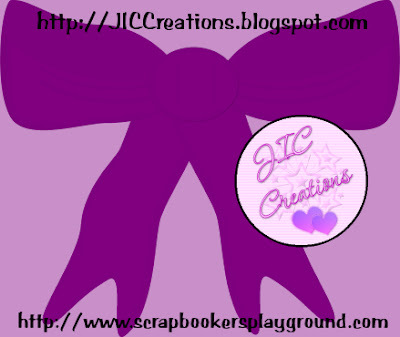 First, Scrapbooker's Playground is having a HUGE Sale! All of my products are 50% off! 31 Designers have all their products 20% to 75% off! WOW! This sale ends Monday the 5th at midnight EST so rush over to Scrapbooker's Playground to catch the savings! 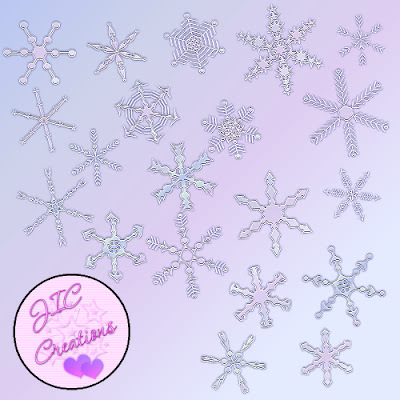 Second, I have a new product in the store, Snowflake Elements. There is a picture of them above. They are, of course, included in the sale. Go get them now while they are 1/2 price! And last, but definitely not least, I have 2 new freebies for you. Both previews are below. The first one is a bow that I made. It's the first I've ever made from scratch so it's not perfect, but I don't think it's too bad either. 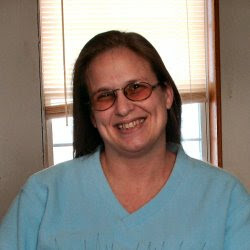 The second is the sampler kit to my Pastel Sparkle Kit. Both of these freebies are downloaded via 4Shared and are in zip files. As of this moment all of my other freebies on this blog are still available, but I'm not sure for how much longer. So if you want them, you should get them soon! 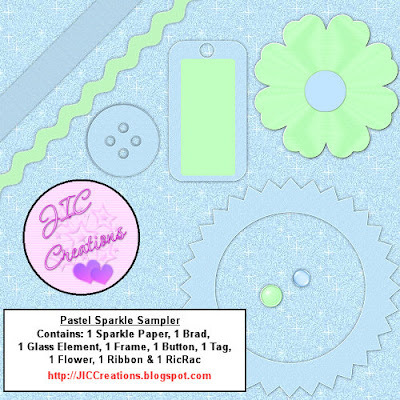 Pastel Sparkle Sampler freebie is no longer available. You can buy it in my store for $1.25. 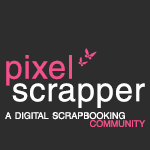 Don't forget to visit Scrapbooker's Playground to get lots AWESOME deals!! I like the glare on the ornaments that look like windows.